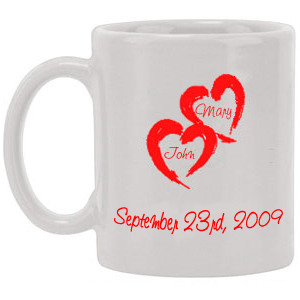 This mug is a perfect gift to give to a married couple with your Own Message Printed Mug in wedding or Reception. 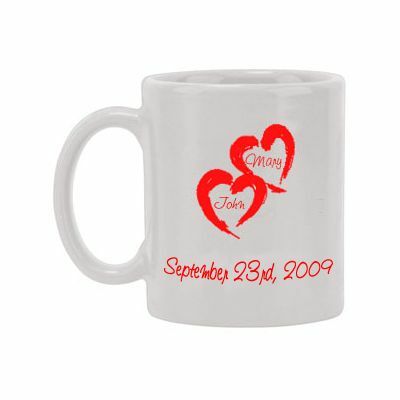 Make the day memorable and unforgettable to whom you love and surprise them with lots of your love producing in the form of message printed mug,in which you can print your own message on it. • Ships in 2 to 3 working days if your delivery location is other than vijayawada city.